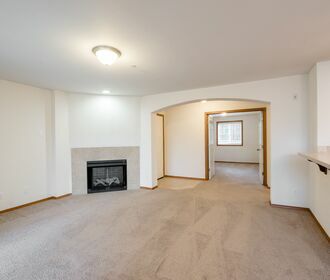 A quiet neighborhood paired with quality craftsmanship matched with all of the desirable amenities can be found in Maple Valley, WA at Brandon Place Apartments. Surrounded by evergreen trees and peaceful residential neighborhoods Brandon Place Apartments is a serene place to call home. Within Brandon Place Apartments beautiful neutral exterior are 3-bedroom homes that offer sophisticated layouts. Each home adorns electric fireplaces, matching black modern appliances, deep soaking bathtubs and in-unit washer and dryer. 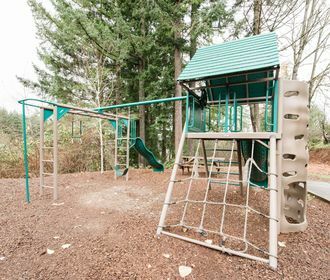 Community amenities include personal garages, a picnic area and a play area for children. These homes are also pet-friendly; please refer to our pet policy to ensure that your furry companion meets the policy requirements. 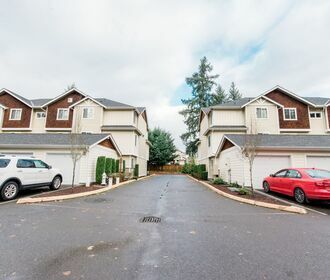 Brandon Place Apartments is minutes from Maple Valley Black Diamond road making commuting a breeze by quickly linking you to highway 18 and Four Corners Square. Four Corners contains many hot spots including Panera Bread, Fred Meyers, Maple Valley Bar and Grill and Safeway. Call to a schedule an appointment to tour your new home or apply online today!